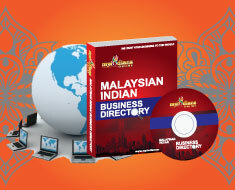 Join us today at our exclusive Business Directory and Promote your business to the world with our international standard business directory. 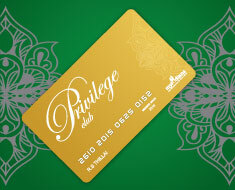 Sign up and enjoy exclusive benefits only for Privilege Club members! Enjoy special discounts, vouchers, invitations, Gifts and many other Rewards. 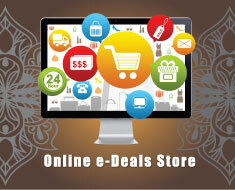 Get your amazing deals with our exclusive "e-deals". Enjoy the best deals, best price, variety of best products and services and lots more deals. 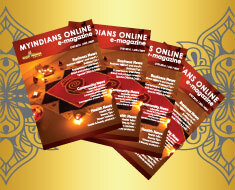 The one and only e-magazine brings you updates, best deals, promotions, exclusive interviews, tips, vouchers, invitations, our community news and lots more.